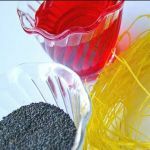 We are a high spirited manufacturer of Indian spices. 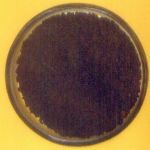 We present a superior quality range of black cumin seeds. To sustain natural flavor we process these spices with optimum care. 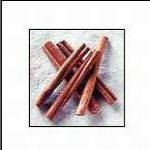 Cinnamon is one of our highly demanded products. 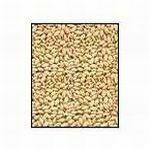 We also carry brilliant quality sesame seeds. 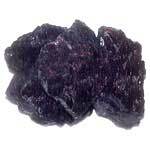 In addition to this we manufacture tukmaria and black salt. 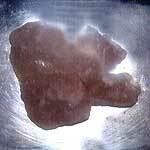 We also proffer rock salt, which is highly utile for various applications. 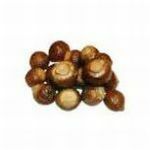 Our soap nut is far famed for its unsurpassed quality. 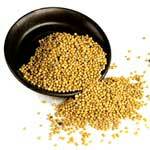 We are the only destination for pure yellow mustard seeds.